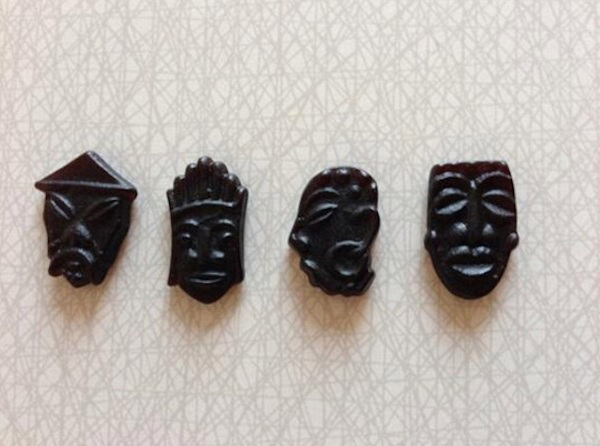 Would you eat candy that looks like Achebefua? Racist candy? Haribo discontinued its black licorice(candy) because some people said it was racist. If you live in Europe and enjoy this German delicacy you would not see it in the market soon. It’s sad how people are putting the discrimination card to everything lately. Read Haribo’s official statement. Haribo said it had taken into account the critical comments made on the internet in recent weeks. “We decided that we could keep the product while removing the parts that certain consumers found offensive,” Haribo Sweden head Ola Dagliden told AFP.